On this episode of Fault Lines, hosts Garland Nixon and Lee Stranahan discuss the major new investigative efforts being launched by Congressional Democrats into President Trump and many of his close associates. The House Judiciary Committee has sent document requests to 81 individuals in a move that is sure to keep political tensions high in DC. 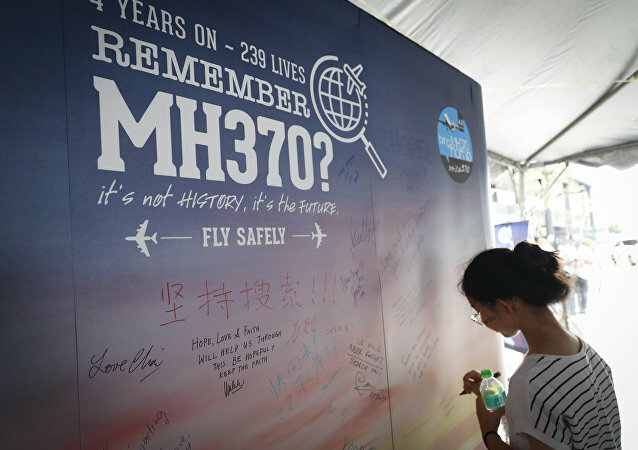 Malaysia Airlines flight MH370 disappeared mid-flight in March 2014, but despite conducting several search operations in the southern Indian Ocean, investigators have failed to locate the plane and stopped their attempts in 2018, leaving plenty of room for speculation about the aircraft's fate. 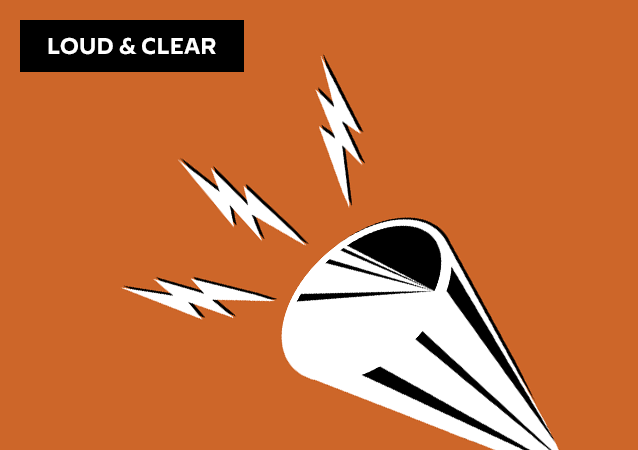 On this episode of Fault Lines, hosts Garland Nixon and Lee Stranahan talk about some of the challenges currently facing the Trump administration on the world stage and what major foreign policy moves could come next. Additionally, the hosts discuss our polarized political environment and how best to influence and improve the current system. 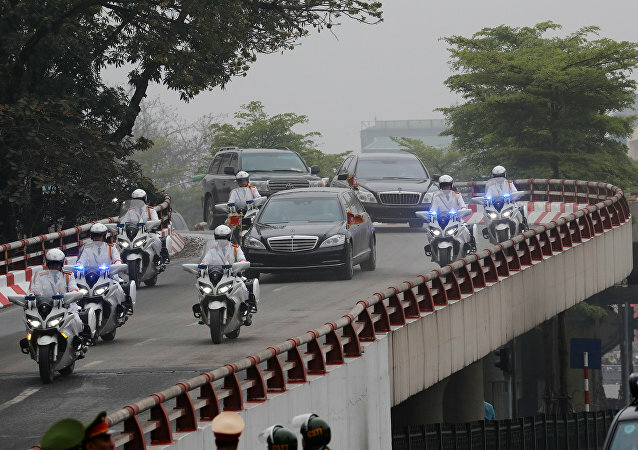 The day after fruitless nuclear talks with US President Donald Trump, Kim Jong-un stayed in Hanoi to kick off his official two-day Vietnam visit. This week, many eyes were on the trivia as the highly anticipated summit came away with no agreement. 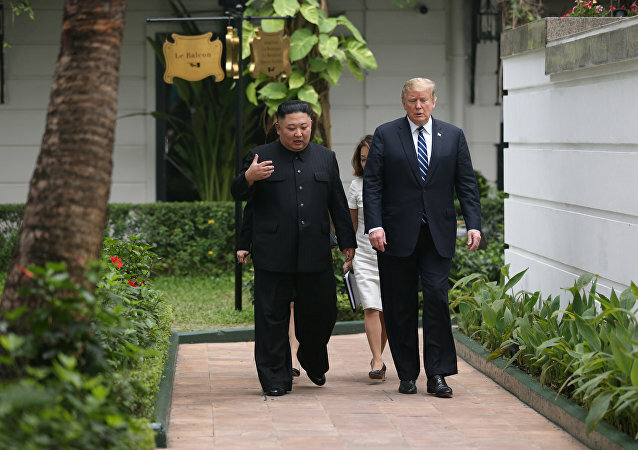 On this episode of Fault Lines, hosts Garland Nixon and Lee Stranahan discuss the breakdown of talks between President Trump and Kim Jong Un at their high-profile summit in Vietnam. 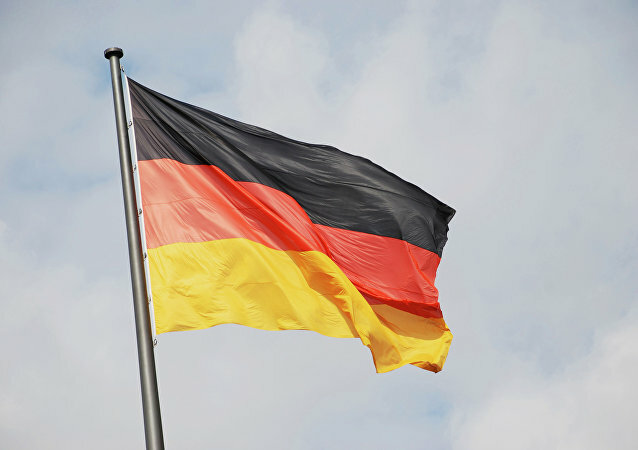 What were the main points of contention that prevented a deal between the two parties, and how might this impact relations between the two countries moving forward? 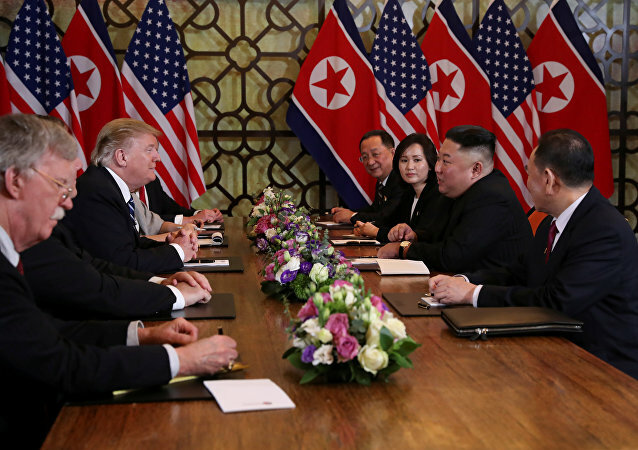 MOSCOW (Sputnik) - US President Donald Trump said in an interview with Fox News that he did not want to fully abandon sanctions against North Korea unless there is a real program for the denuclearization of the Korean Peninsula agreed. 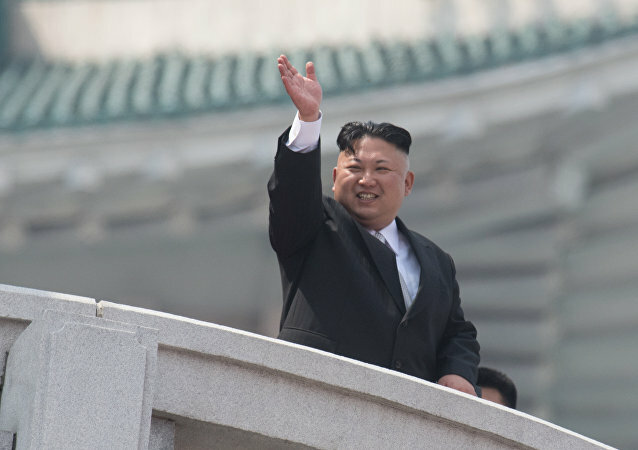 While the abrupt ending to US President Donald Trump and North Korean leader Kim Jong Un's meeting may pose some setbacks for the leaders, the biggest loss was actually felt by the people of the Korean Peninsula, radio host Brian Becker told Sputnik. 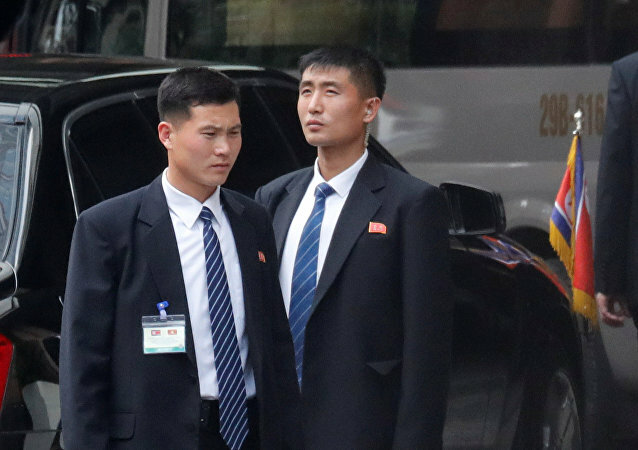 WASHINGTON (Sputnik) - US lawmakers from both the Republican and Democratic parties backed President Donald Trump's decision on Thursday to walk away from a deal with North Korea's Kim Jong Un during their second summit in Vietnam. 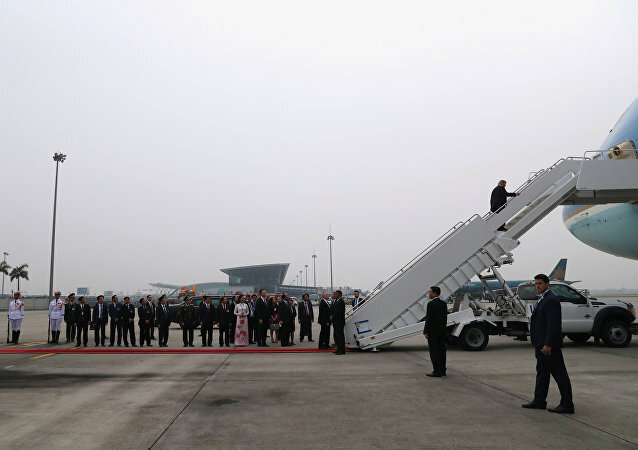 It seems that everything has gone wrong for Donald Trump on his Vietnam trip for a nuclear summit with Kim Jong-un, as his abrupt departure from Hanoi was delayed due to an awkward airport situation.